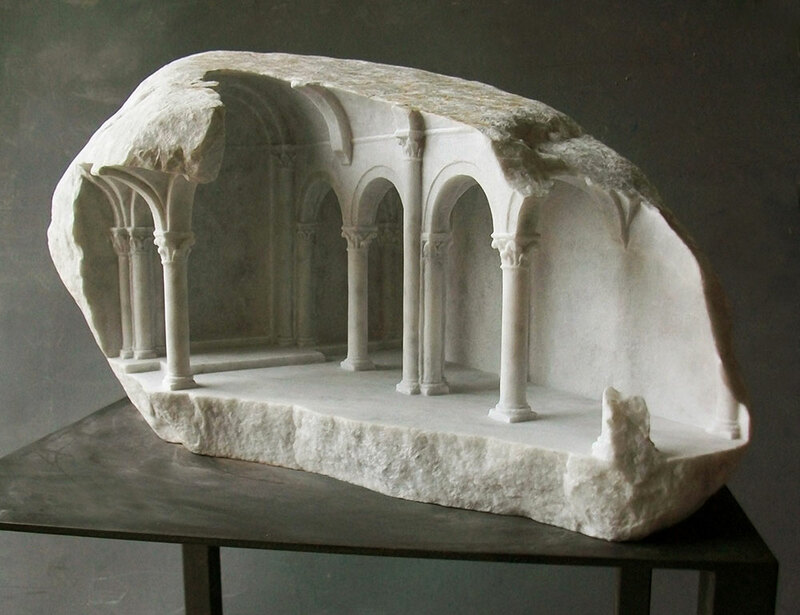 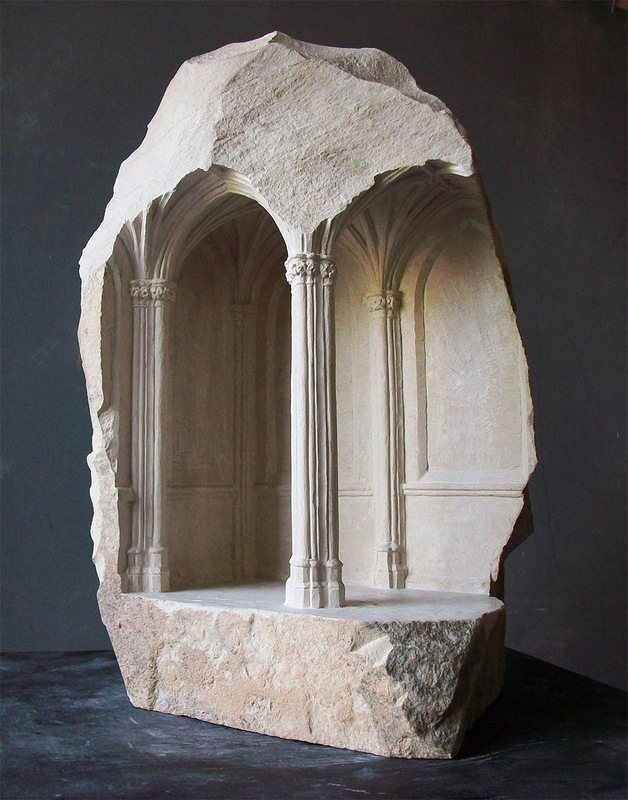 Matthew Simmonds graduated from university with a degree in history of art in 1984, specialising in the art and architecture of the medieval period. 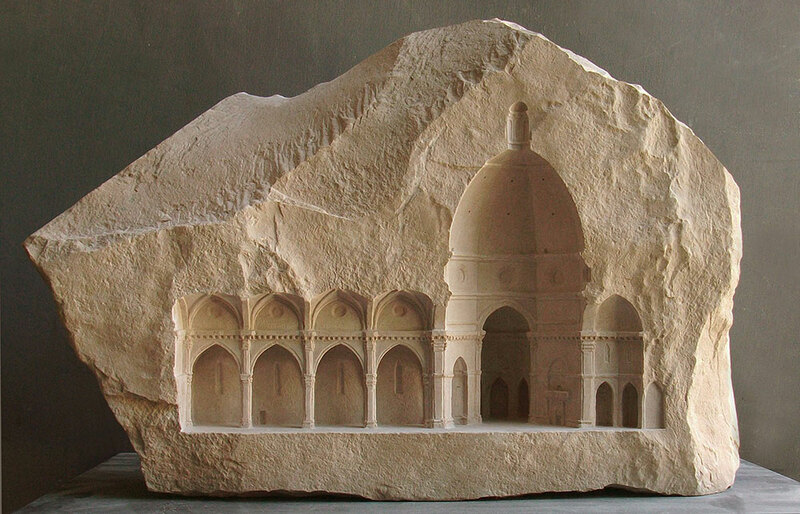 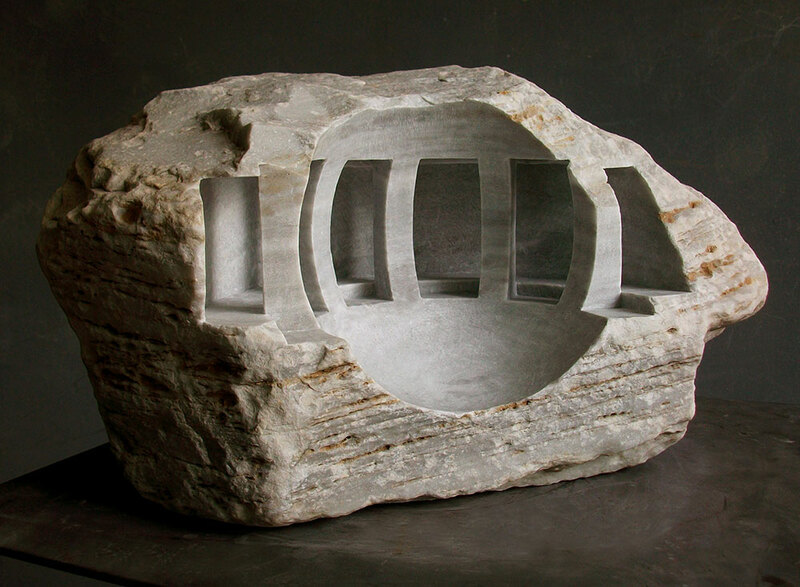 In 1991 he trained as an architectural stone carver, and in this capacity he participated in the restoration of several important historic monuments in England, most particularly Westminster Abbey and Ely Cathedral. 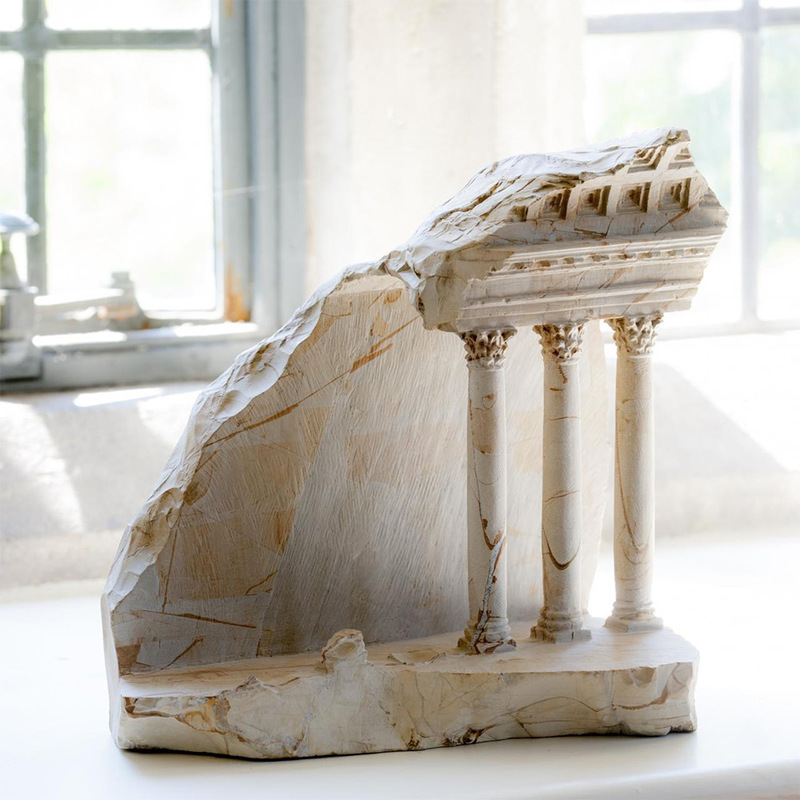 In 1996 he transferred to Italy, where he specialised in the carving of fine classical sculpture in marble.